Need your communication project recording studios for a photo shoot or filming a spot? If you want the best, you can rent the extensive facilities Gomel, fully equipped with the latest technical for your audiovisual and photographic production requirements comfortably and professionally. As recalled in his own Gomel profiles Facebook e Instagram, in their dishes and facilities they have been brought to reality many dreams. And is that, between Gomel resources it makes available to any customer who wishes, It is a plate of 745 m2, with a fixed cyclorama 5 m height, plus another removable cyclorama. Equally, It is equipped with all kinds of lights and spotlights, with power for lighting and production 800 Kw. The facilities also feature makeup rooms, locker rooms, dressing rooms, offices with computer equipment ... In addition, loading and unloading of material is facilitated with vehicle access directly to the forklift. They can also be ordered directly from work, They formed by professionals with extensive experience and proven quality equipment. Not for nothing, major companies such as El Corte English, Ikea or own television producers rely on their services for years. This philosophy and work ethic, combined with the many possibilities of its facilities and resources (more of 4.000 m2 of offices and studios located in Leganés), It makes them one of the leading companies in its field in the national scene. "Being an agency and comprehensive content producer allows us to have all the resources to be a strategic partner of each client. Our services cover the entire generation 360, production and realization of content and communication and marketing projects from start to finish, turnkey products, so much offline as online», Company sources say. A) Yes, Gomel has a staff of professionals, from a large team of photographers and editors quality images to designers and typesetters that enhance corporate identity and convey all that it is not said in words. "And that is the essence of a company is precisely the image processing that is capable of transmitting, and that we are perfectionists, which is what allows us to differentiate ourselves ". 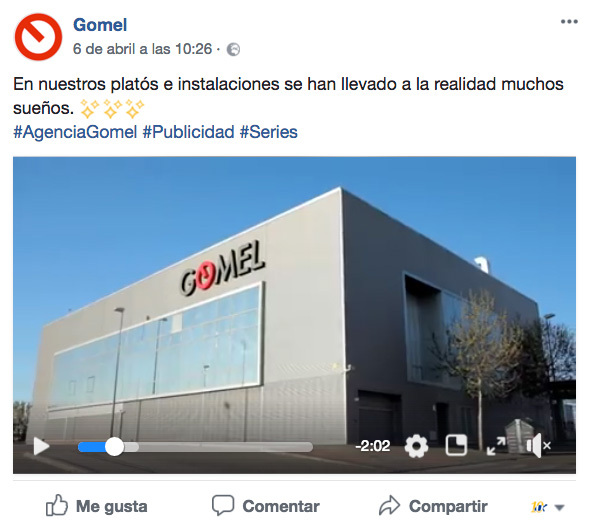 Gomel has extensive experience in conducting comprehensive communication projects, and is a creative agency and producer of content that adds value to both large brands and family businesses. 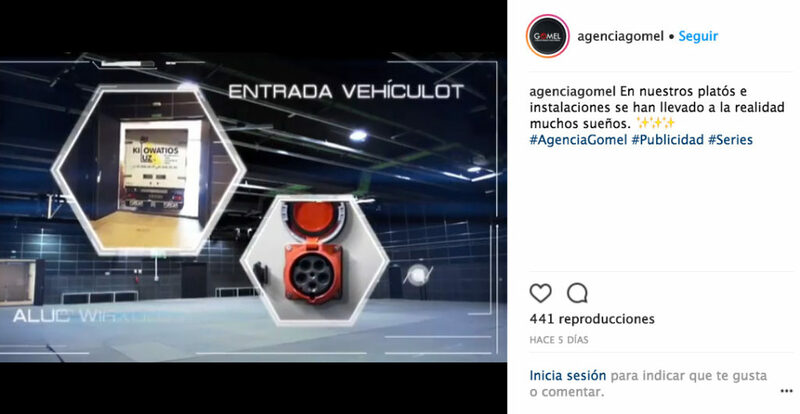 To combine in the same action audiovisual content production, photographic and editorial with the creative spark in an advertising campaign opens a lot of possibilities and a linear savings in marketing costs. Similarly, the possibility of choosing the option of DIY allows precisely to make available to stakeholders such infrastructure and resources to meet the requirements of all budgets. In their website You can always get extended information. Gomel comprehensive service is synthesized on an idea: "Creativity with signature '.